With the growing need for comfortable living spaces located in less congested areas, living in a tranquil community within the urban jungle is considered a rarity. Because of your tiring daily routine, you tend to put a premium on the simple joys of a stress-free day: savoring a well-blended cup of coffee in the morning, spending an eventful day at work, and coming home to a scrumptious dinner with your loved ones. This carefree and peaceful lifestyle can be achieved in a community as harmonious as southern Metro Manila. 1. It's away from the hustle and bustle of the city. Enjoy the advantages of urban living but in a more peaceful setting. Instead of sitting for hours in a car to get from one place to another, enjoy Saturday brunch with friends or family dinners on Sunday in top-notch restaurants without having to travel very far. Having a balanced lifestyle is achievable when precious time doesn't go to waste. Enjoy relaxing weekends in the south in a community like East Bay Residences. 2. It's close to vacation spots. The south serves as a gateway to picturesque vacation spots and must-see destinations in the neighboring region of Calabarzon. 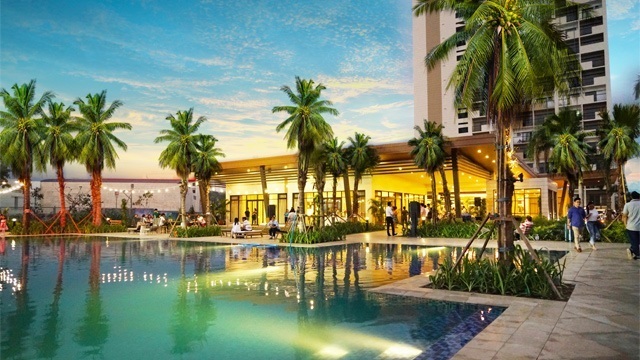 From the sunny beaches of Batangas, breezy farms of Tagaytay, to the hot springs of Laguna, the south provides urbanites a respite that's only a few kilometers away. 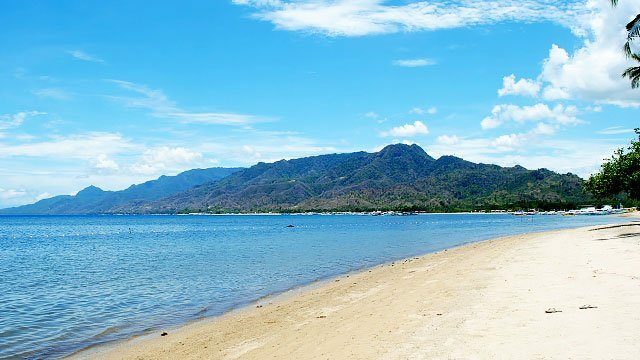 Spend weekends in the sunny beach of Laiya, Batangas. 3. It's a rising retail and dining destination. Nestled along Sucat Road, East Bay Residences will soon be home to top retail establishments, restaurants, and cafes. Starbucks is the first to open at the Retail Row. 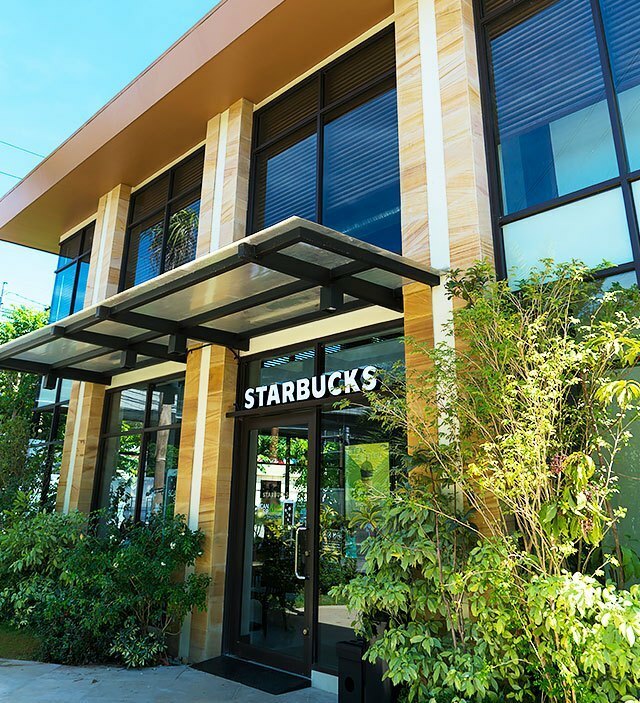 Begin mornings in East Bay Residences with a delicious cup of coffee from Starbucks. With more developments to come to East Bay Residences, southerners looking to unwind will have more options that are just a few steps away from home. With the Central Amenity almost a hectare in size, residents can enjoy a warm cup of coffee before a cool swim in the main pool or a quick workout in the well-equipped gym. Living in the south allows residents to enjoy the best of both worlds: leading a more relaxing lifestyle while being near both city and nature. East Bay Residences offers the ideal combination of Southern charm and suburban living, so families can have a harmonious space to call home. 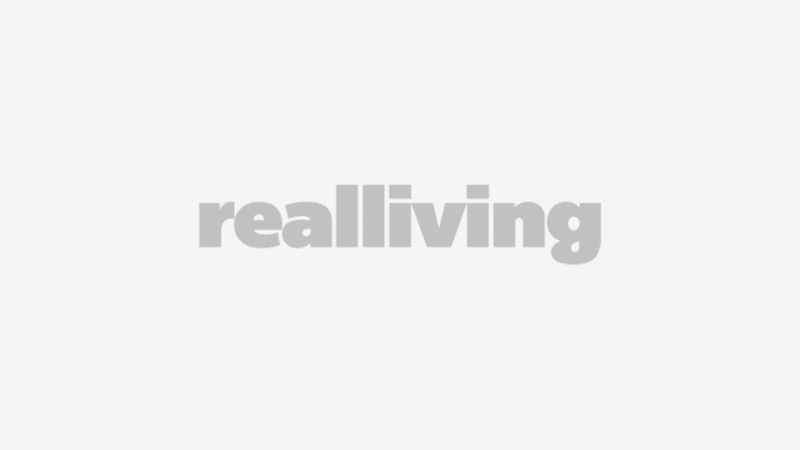 This article is sponsored by Rockwell Land Corporation.